2017 In A Sentence: In the Vandals last FBS season, the team slumped to a 4-8 overall mark (3-5 Sun Belt) after the team finished 9-4 in 2016 and a Potato Bowl victory. Biggest Shoes to Fill: LB Tony Lashley looked like a key player coming back in Idaho’s first FCS campaign but he decided to transfer to the lone remaining FBS school in the state in Boise State. He led the Sun Belt in tackles with 123-averaging 10.25 a game. Key Player: With Lashley gone, LB Kaden Elliss will now need to be the Vandal defensive leader. He was second to Lashley on the team in tackles last year with 80. 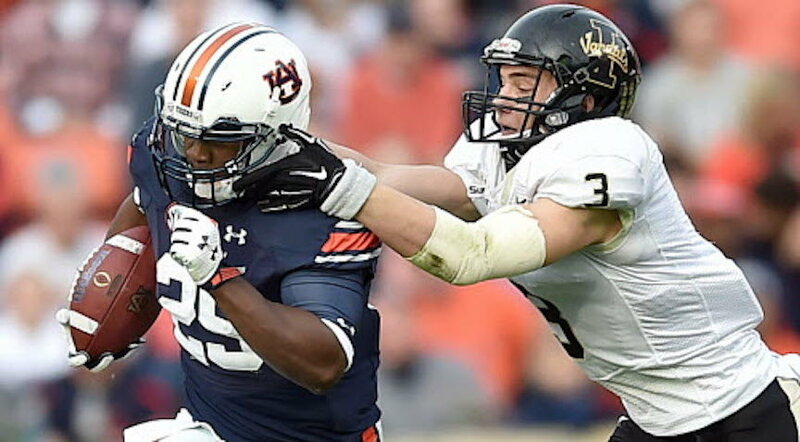 The now-senior also added a team second best 6 sacks last year. Fearless Prediction: The Vandals are the big unknown in the Big Sky conference as a newcomer and despite being a former FBS team. The team losses a number of key offensive performers. 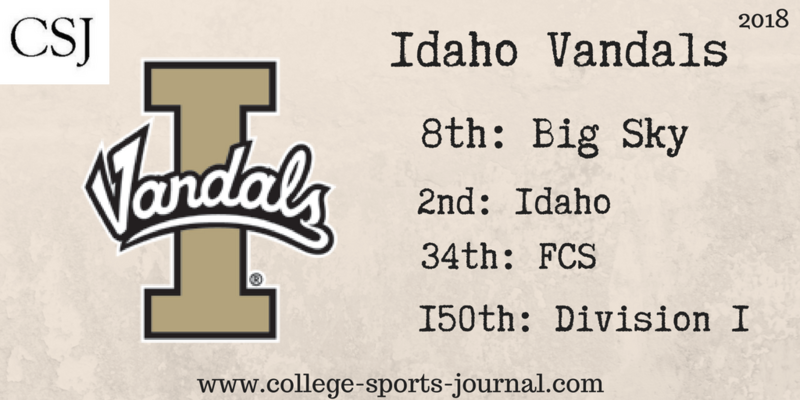 But despite the losses, Idaho expects to be in the upper half of the Big Sky standings and very well could position itself into a FCS playoff berth.